← One of many goals…. 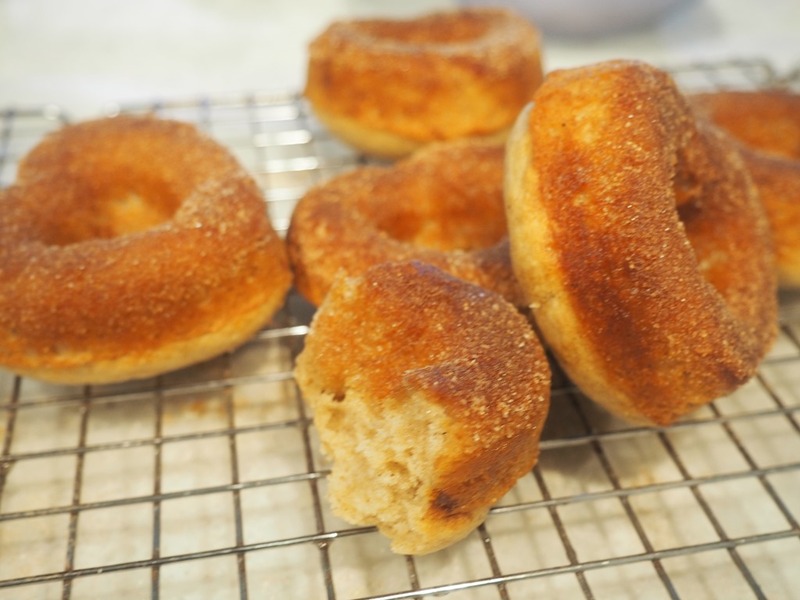 Because I’m on Weight Watchers, a lot of the time I forego pastries like donuts; but every-now-and-then I have a craving and I’ve stored up enough Fitpoints that I feel comfortable enough to have one. The weather in the Midwest has been sketchy for the past few weekends and we haven’t been out unless absolutely necessary, and a donut run was not absolutely necessary. 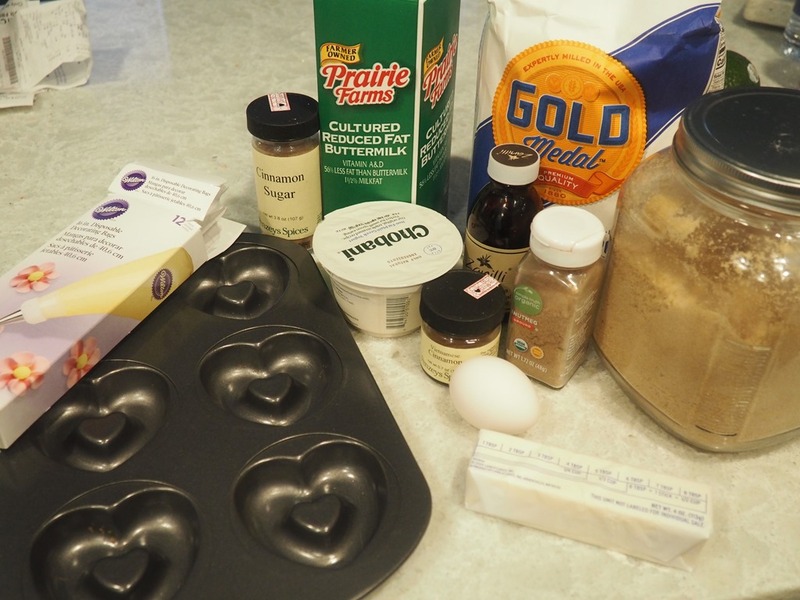 But I do have flour, sugar, yeast, baking soda, baking powder, eggs, butter, and so on. 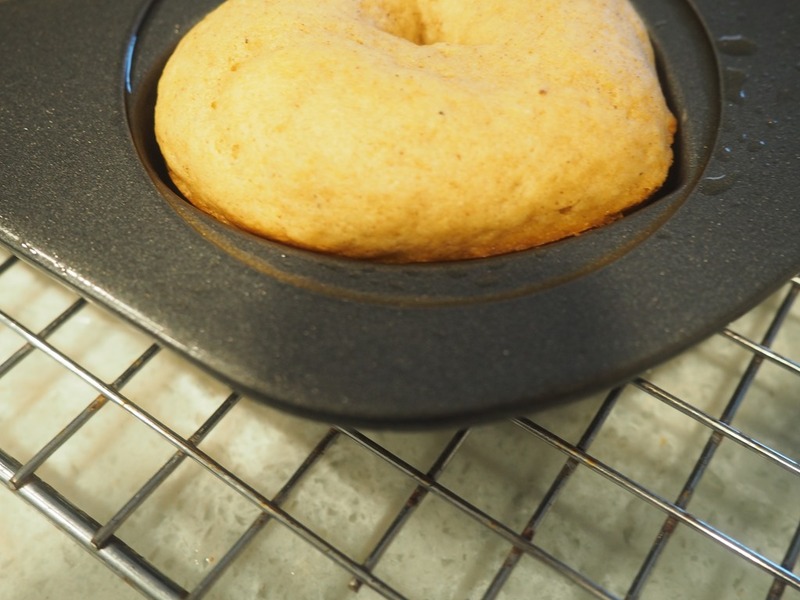 Oh, and I have donut pans. 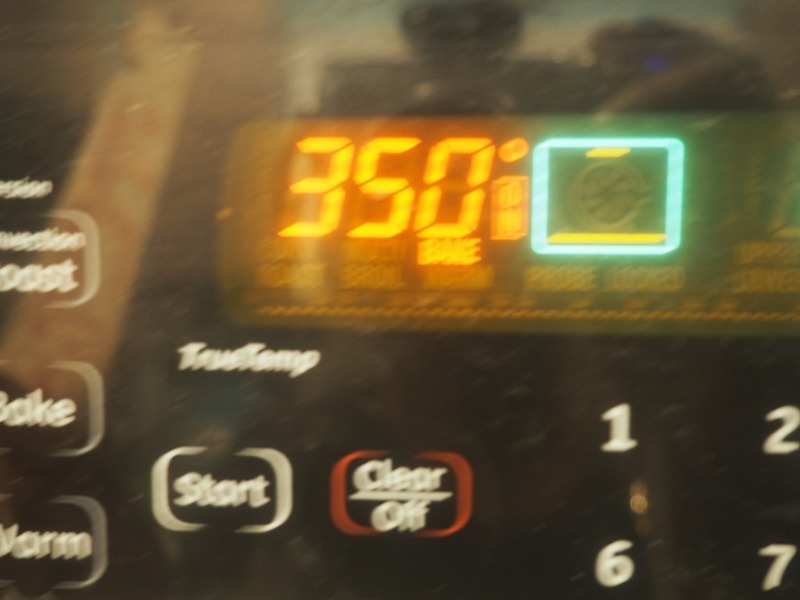 and turned on the oven. 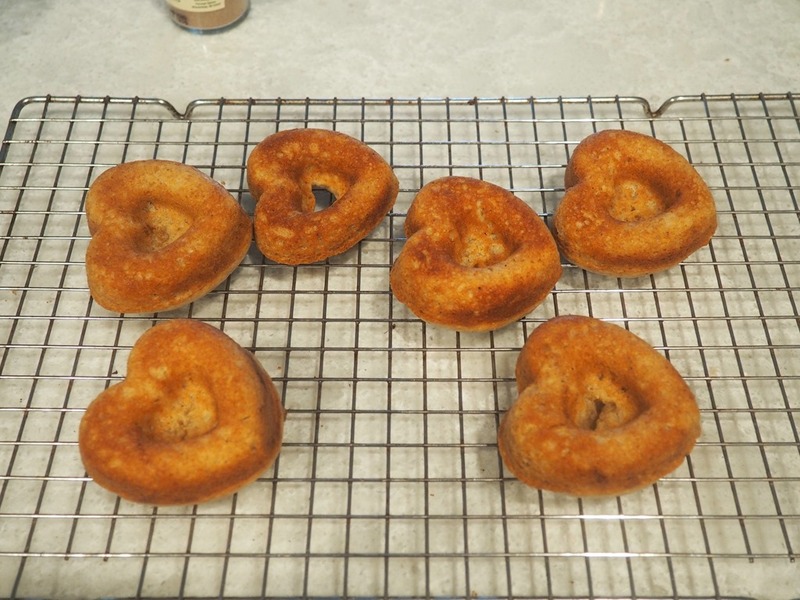 I couldn’t find my round donut pan, so we were having heart-shaped donuts. The recipe gave the ingredient measurements in grams as well as “cups” and I had always wanted to weigh out ingredients instead of measure them. I recently purchase this gem right here. 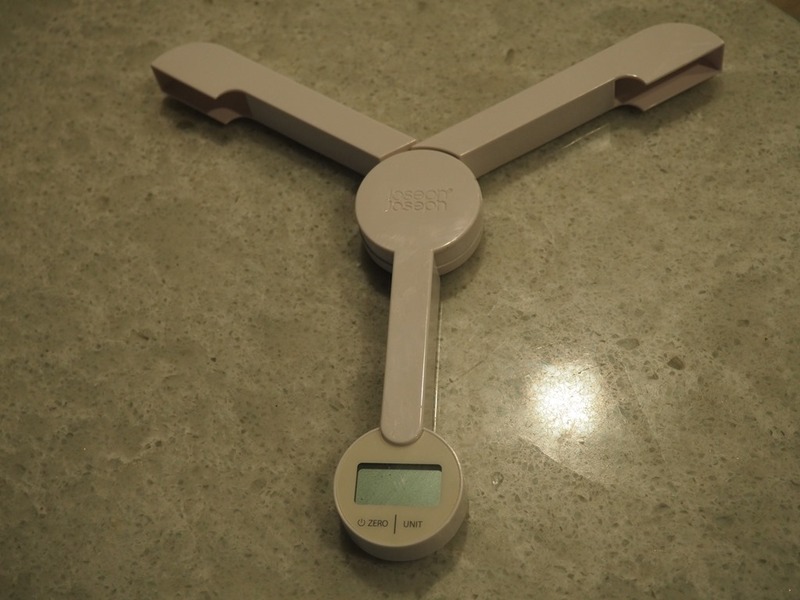 I had been looking for a kitchen scale that was space friendly. 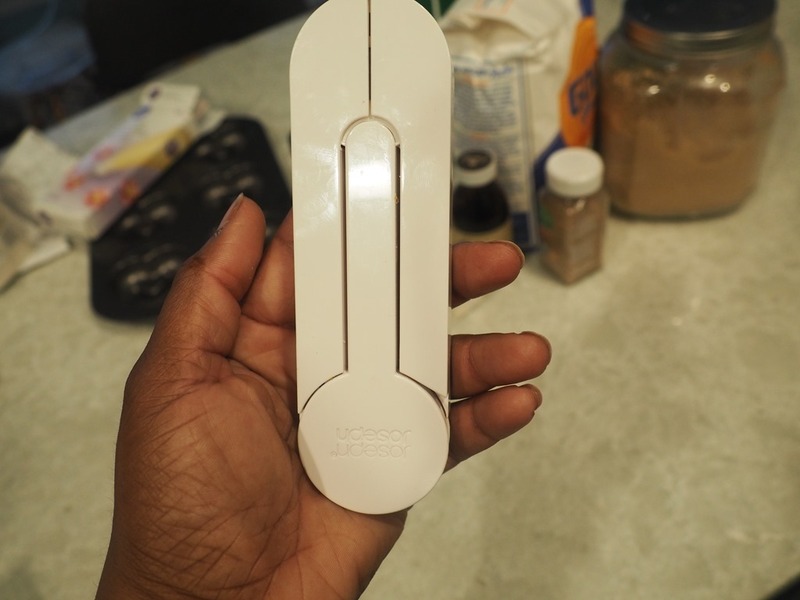 I have a lot of kitchen gadgets and a lot of them take up countertop space. I don’t need anything else to take up space. I had rejected several scales because I didn’t want another countertop hog. 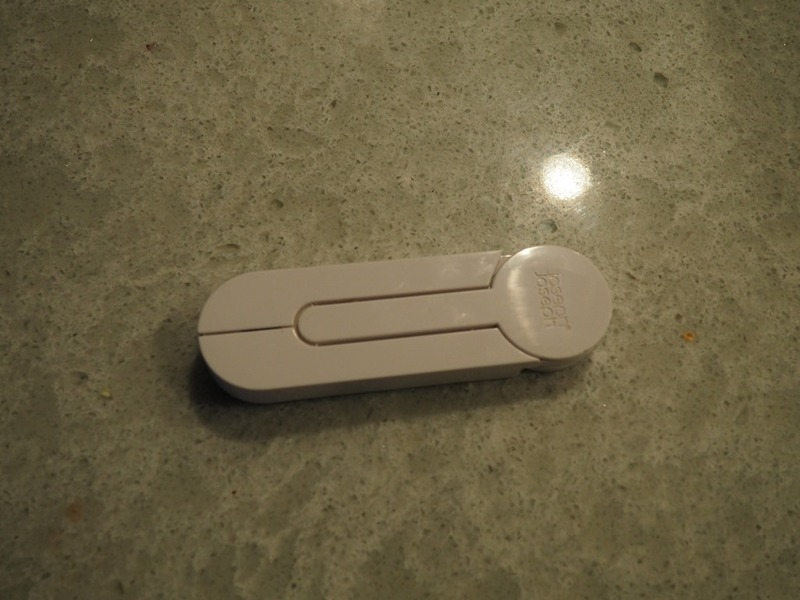 I found this beauty at Williams Sonoma one day when I was purchasing seasonings. Look how small it is. You can choose your measurement type, in this case I needed grams. It opens up like this. One of the suggestions for getting the batter into the pan was to use a large food storage bag with the end snipped. 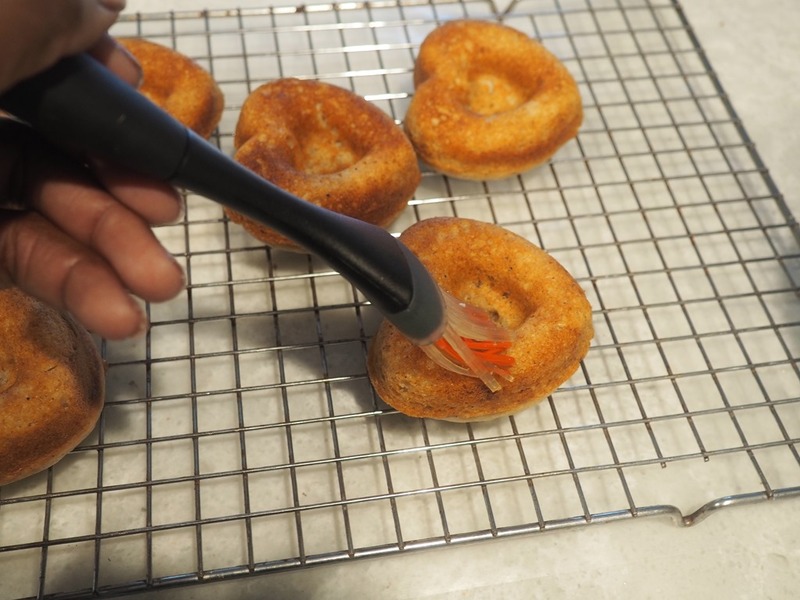 I keep large piping bags in my pantry, that I used in this instance. 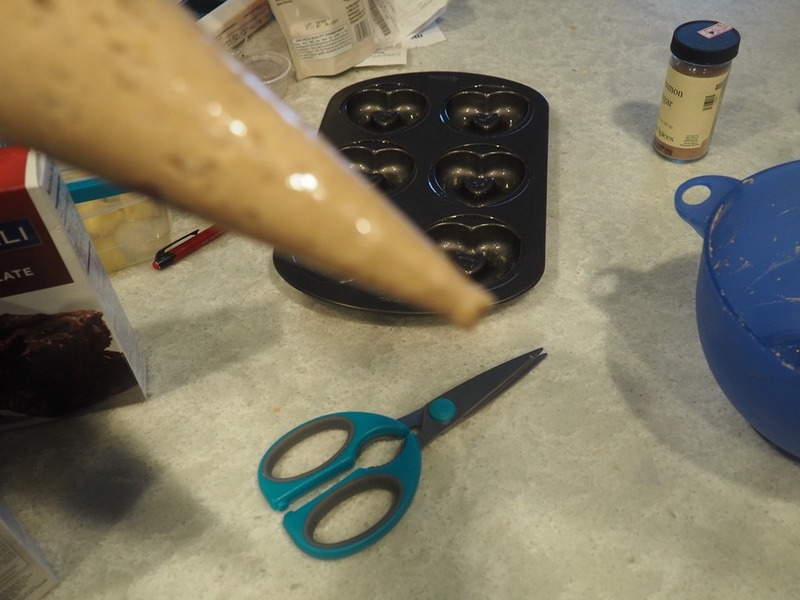 I want to tell you a trick that I got years ago, I don’t remember who or where, on the best way to get batter/icing into a piping bag without making a mess. 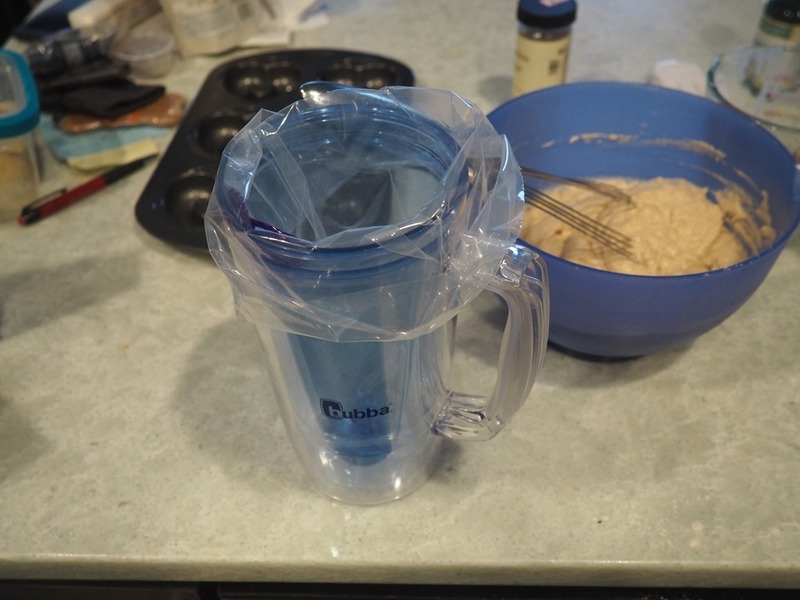 Take a large cup or glass and place your bag inside, flip the edges over the rim of the cup. 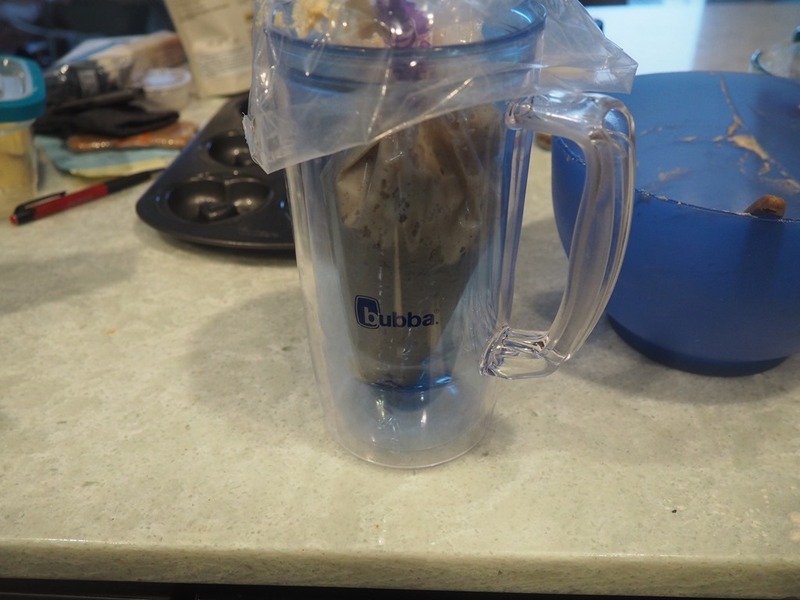 Then put your batter/icing into the bag. You can pull up the edges of the bag and there you go. 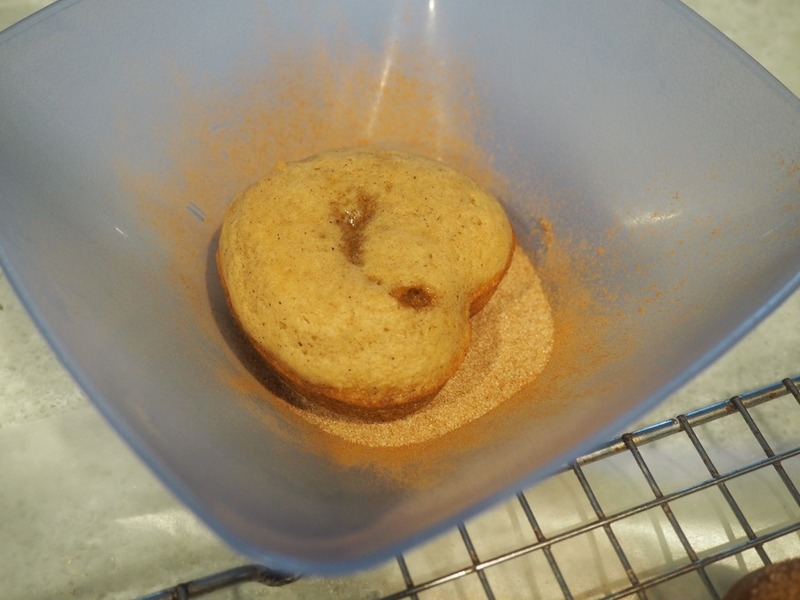 Begin to pip the batter into the pan that has been sprayed with cooking spray. 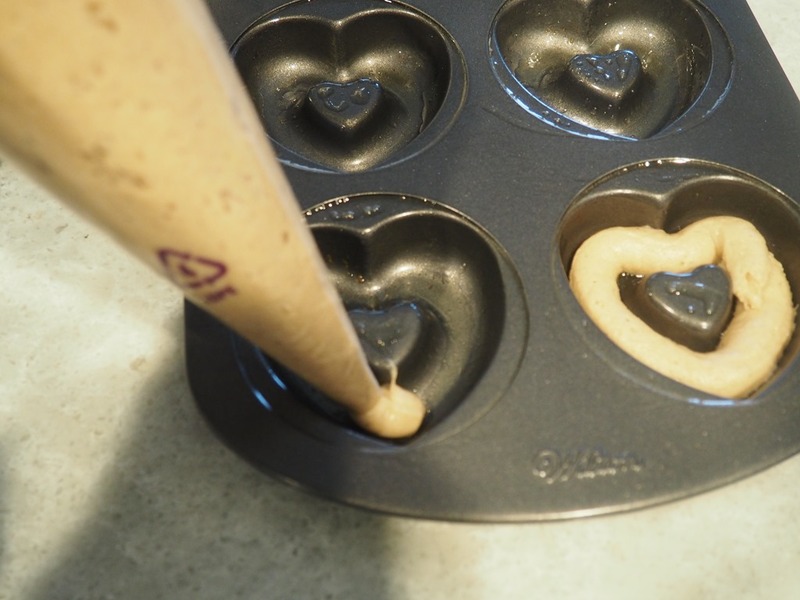 I felt that the batter looked a little thin, so I went back in and put another layer over some of the 1st ones I did. I baked them until golden. 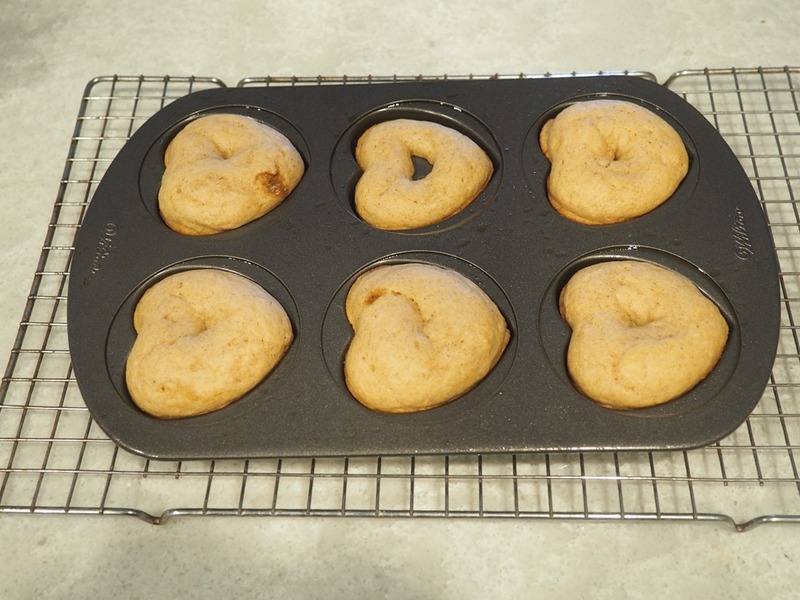 But doubling up the batter caused the donuts to rise above the donut hole. The next batch I made, I used the regular amount. These turned out with the “donut holes”. They turned out great. 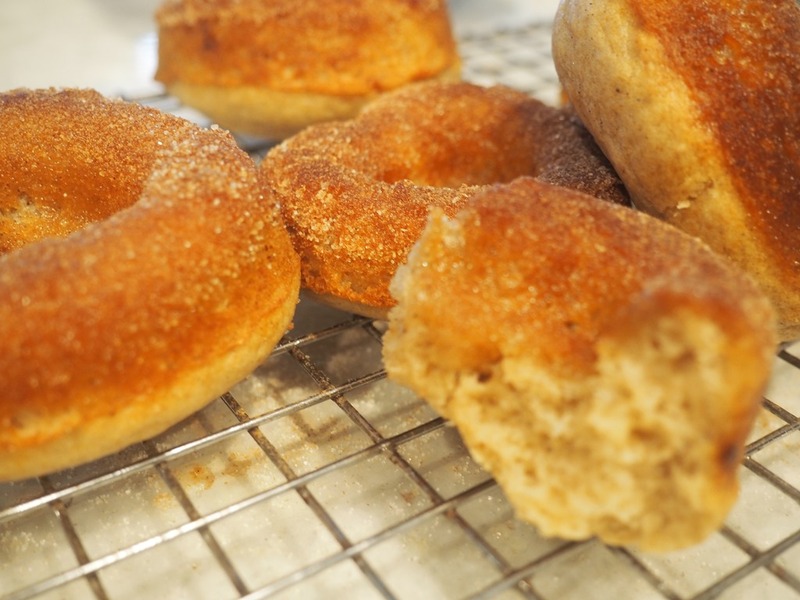 The recipe stated that you should dunk the donuts into melted butter then toss them in cinnamon sugar. The previous week I made cinnamon streusel muffins that ended up having too much sweet topping on them, so this week I decided to just brush the butter on one side then cover that side with the cinnamon sugar. These donuts looked so good, I had to sample ‘em. 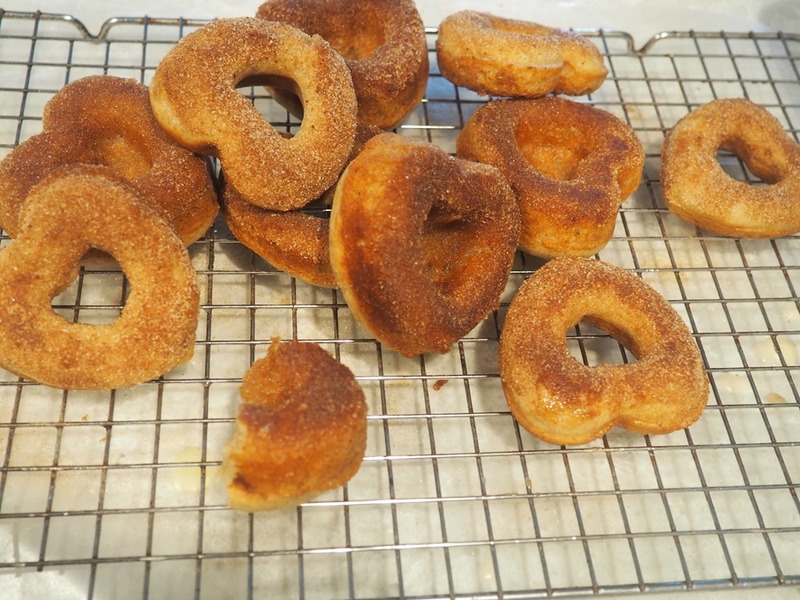 I would suggest that you head over to Sallysbakingaddiction.com and check out this awesome donut recipe. Comment below if you would like me to include recipes that I get from other websites. If it is one of my recipes, I will include it in the post (unless it is a family recipe that I have been asked to keep on the downlow – there’s no hope for those wanting the bread pudding recipe.) Thanks for stopping by and I’ll see you again next week.